Just Listed! New Don Anthony Realty home for sale in Kingswood Subdivision in Gastonia, NC! 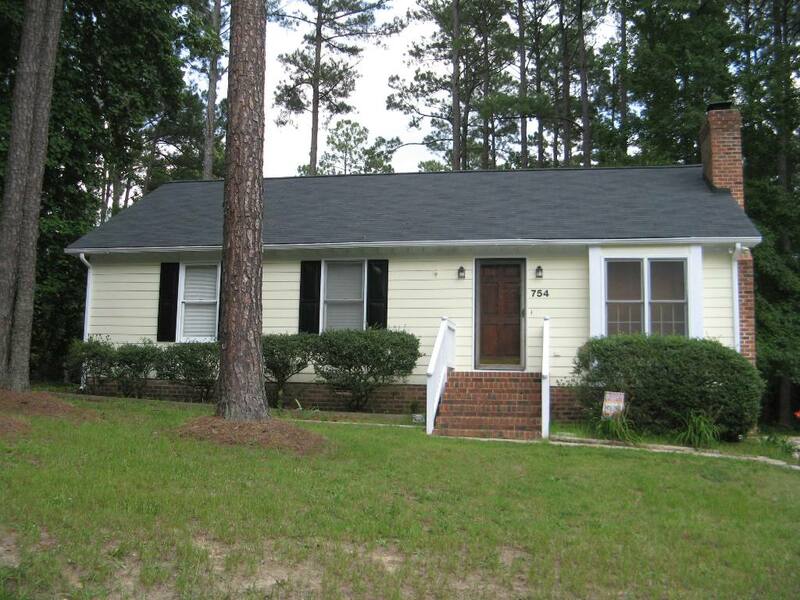 3 bedroom, 2 bath home for $150,000! All brick ranch home with private landscaped backyard with patio, brick privacy wall, fenced yard, fountain, irrigation & garden shed. Lots of hardwood floors throughout! Master bedroom with 2 closets & private bath. Newer kitchen with breakfast area. Formal dining & living rooms. Great room with woodburning fireplace. Blinds throughout. Attic Fan. New roof. 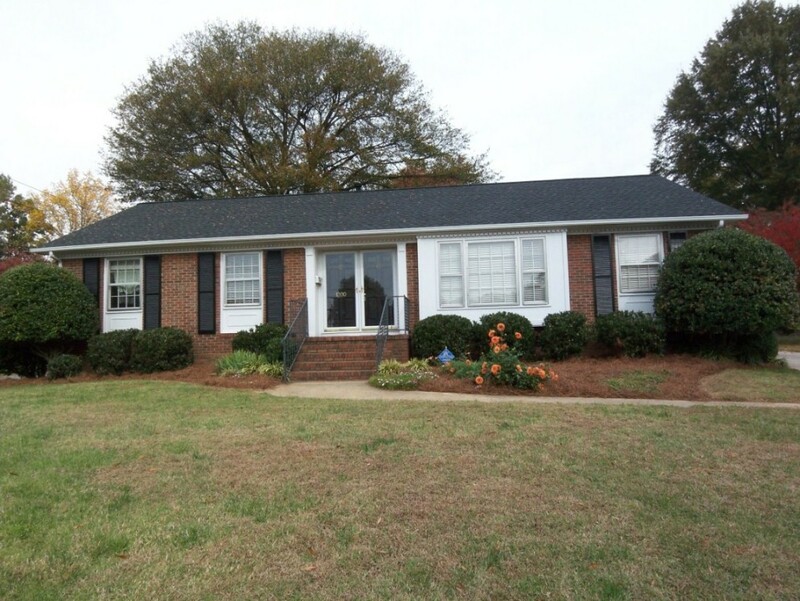 Here’s Another Happy Client Who Hired Don Anthony Realty to Sell a Home in Sailview Subdivision in Denver, NC! The Home is Now Under Contract! Here’s Another Happy Don Anthony Realty Client in the Triangle NC Region! Her home that was for sale is now Under Contract! Here is her comment…. Here’s the signed and initialed contract. You have been so great to work with! Just Listed! 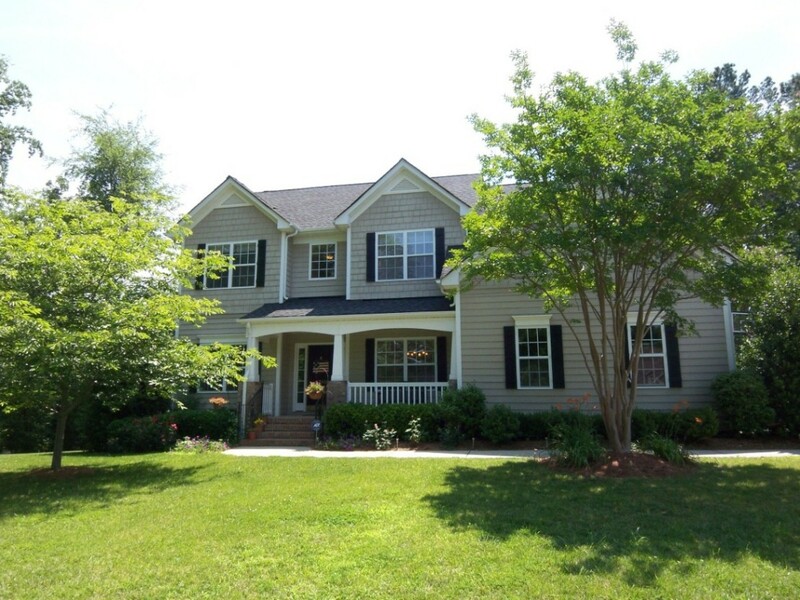 New Don Anthony Realty home for sale in Baymount Meadows Subdivision in Statesville, NC! 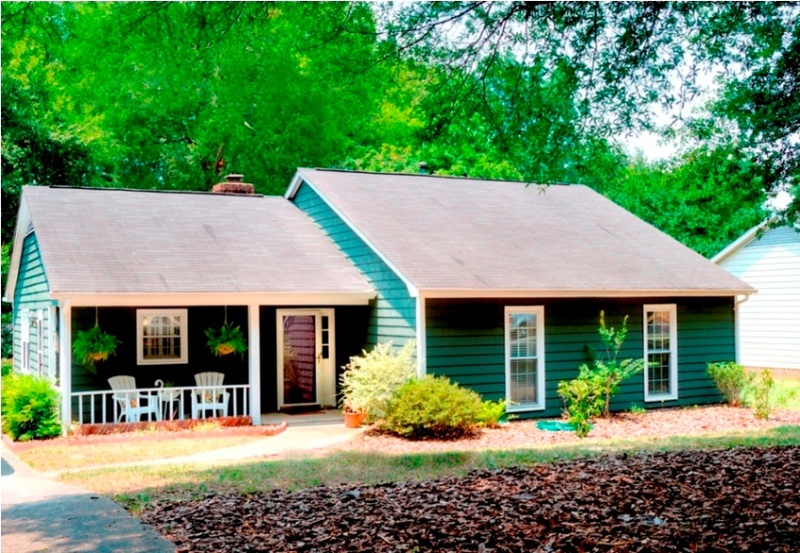 4 bedroom, 2 half bath home for $334,900! 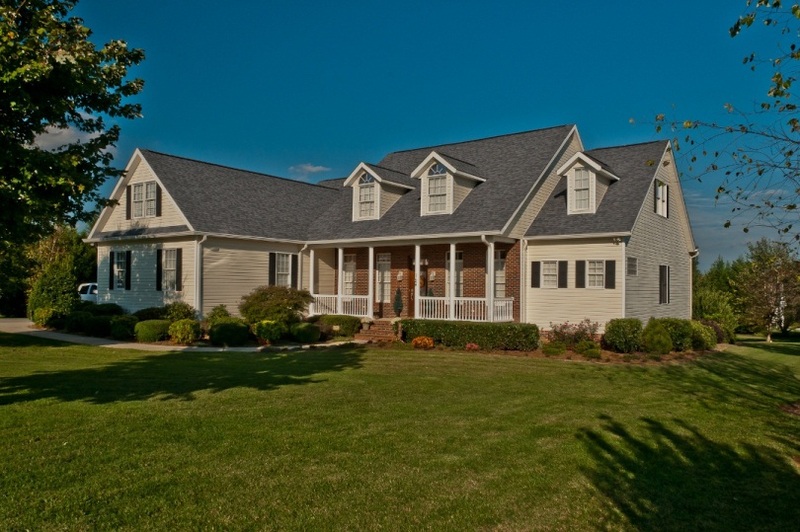 Awesome Cape Cod home on 1 acre with beautiful gardens. Three car garage with storage. Rear deck with retractable awning & wired for hot tub. Covered side porch. Master bedroom with sitting area & luxury bath. Large secondary bedrooms with big closets. Laundry/mud room. Kitchen with island & tons of cabinets. Formal dining room. Formal living room or office with French doors. 2-story great room with dual ceiling fans. Here’s Another Happy Client Who Hired Don Anthony Realty to Sell a Home in Elizabeth Townes Subdivision in Charlotte, NC! The Home is Now Under Contract! Here’s Another Happy Client Who Hired Don Anthony Realty to Sell a Home in Northwinds Subdivision in Wendell, NC! The Home is Now Under Contract! SOLD with $3,600 in Savings!!! 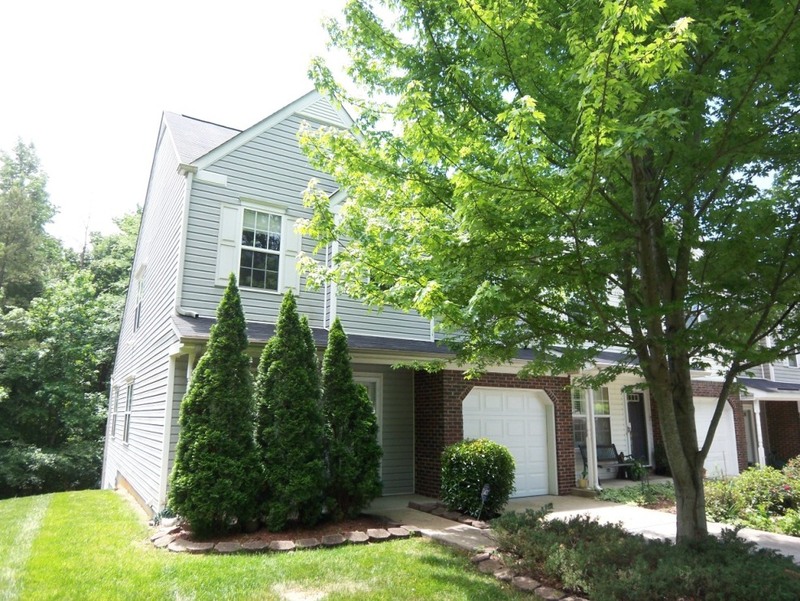 Another Don Anthony Realty Home For Sale in Brandon Forest Subdivision in Charlotte, NC No Longer! Congratulations to our Clients!